Don’t keep the fact that you’re a People Walker a secret. Tell people you know that you’re a People Walker. Tell people you meet that you’re a People Walker. 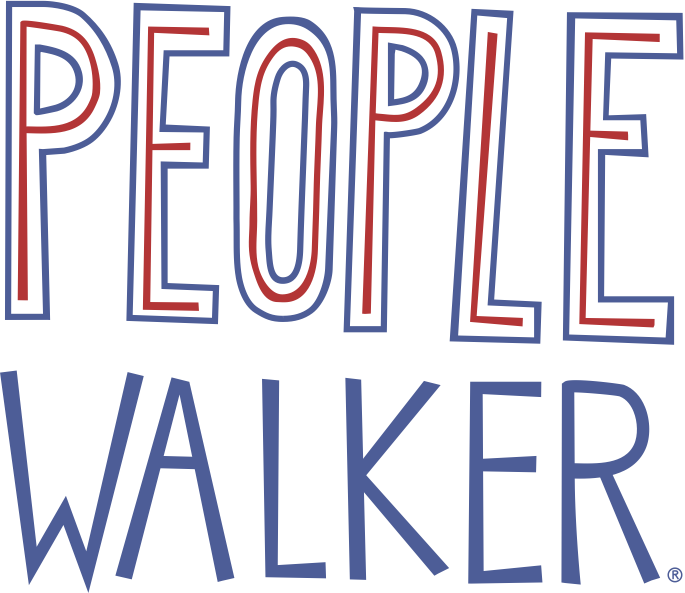 The best way to get more walks is to let more people know you are a People Walker. When I first started walking people, it was a little hard for me to tell people I was a People Walker, because it would lead to all kinds of questions. It was a little awkward. I knew what I was doing was right, but I didn’t have the answer to every question on the tip of my tongue. You might be having the same experience. That was when I first started, before I did about a million interviews with reporters and got stopped on the street everyday by people wanting to know what People Walker was all about. Now, I can tell people what being a People Walker is all about. Here are a couple of questions people ask, and how I respond. WHY DO PEOPLE NEED WALKERS? These are just some examples of what I say. Feel free to use these responses or to come up with your own. I wasn’t on the debate team. I just thought people needed to walk more, and would want someone to walk with.